Mary M. Childers, 70 of Murfreesboro, died Tuesday, July 25, 2018 in Murfreesboro. She was born Oct. 2, 1947 in Nashville to the late Fred and Velma Bedwell May. She was a homemaker and was of the Baptist Faith. She was preceded in death by her husband, Donald Childers; brothers, Harold May, Tommy Bedwell, Frank May, Robert May, and Harvey May; and a sister, Carolyn Stoner. A memorial service will be Saturday, Aug. 18, 2018 at 10 a.m. at Biggs Chapel Cemetery in Nathan, Ark. 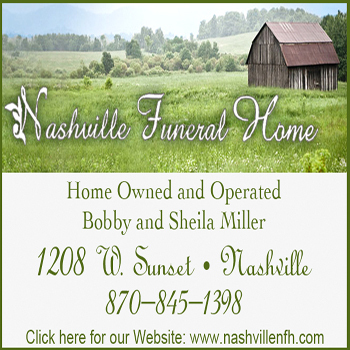 Send a sympathy message to Nashville Funeral Home on Face Book.